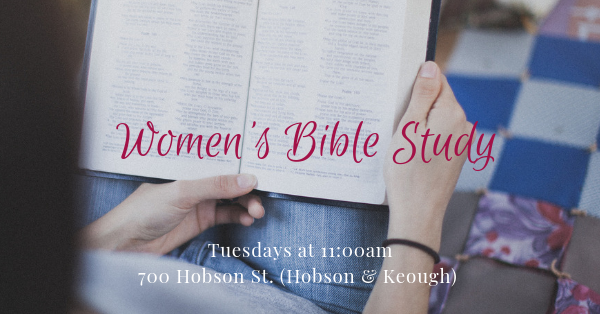 on Tuesdays at 11:00am at 700 Hobson St. (Hobson & Keough). We hope you will join us as we walk through the book of Romans together! There will be no homework (unless you want to dig in more!!). We love the Lord and His Word and we want to pass that love on to others! We want to be transformed by Christ Jesus, and for the world around us (family, friends, co-workers, acquaintances,…) to see that change as well! Join us as we walk this journey together! Click here for information on our current study. We are looking forward to digging into God’s Word with you as we work out how we can be transformed by Christ in our everyday lives! *Amazon supports our church when you choose us as the organization you’d like to donate to when you shop using the AmazonSmile website. Click here for a link to more information on AmazonSmile. 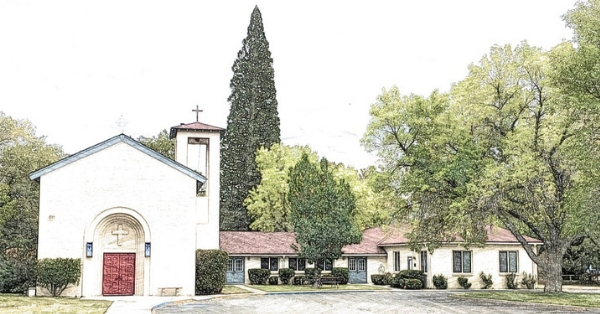 Calvary Baptist has invited Bishop Creek Community Church to join them on their Women’s Retreat in September… it will be up in Mammoth. The date is September 28-30, 2012 at the Shilo Inn in Mammoth Lakes. The theme is “Surprised By Joy” and the speaker is Gaylyn Williams (see website below). Suzanne Larson has the flyers and the registration forms. Registration begins June 3, so if you’re interested, get your $50 deposit in ASAP! MERCY TRIUMPHS! Wow… doesn’t that sound good? Then you won’t want to miss this! On April 10 we will be starting our Women’s Bible Study. We will be studying the book of James: Mercy Triumphs – with Beth Moore. We will be meeting on Tuesdays at 9:00am and 6:30pm April 10 – May 29, 2012. The workbook is $15. 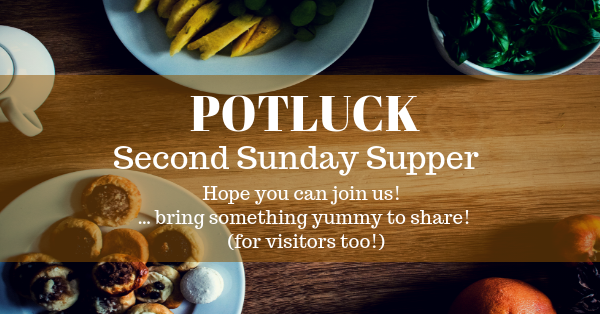 Think about joining us… if you’d like, you’re welcome to bring someone with you! Let me know you’ll be joining us! I can’t wait to hear from you! Bishop Creek Community Church’s Women’s Christmas Luncheon, “Jesus is the Gift” will be at 12:30pm on Saturday, December 3rd at the church. Karen Mitchell is our Speaker. Tickets are $5, and space is limited. SOLD OUT… but you can sign up for the waiting list, and we’ll contact you if there are cancellations! Sign up for the waiting list by contacting us.